Popular Vehicle Alert! 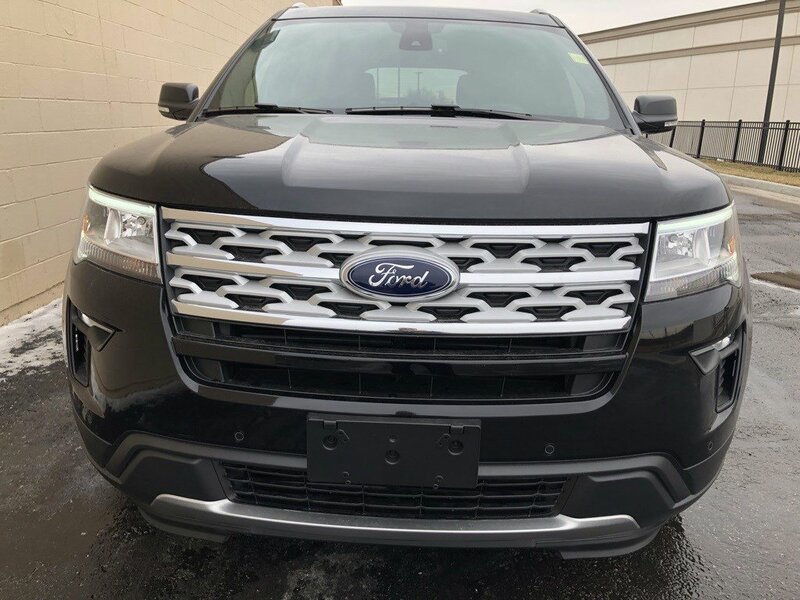 This 2019 Ford Explorer has been viewed by 16 shoppers per week. 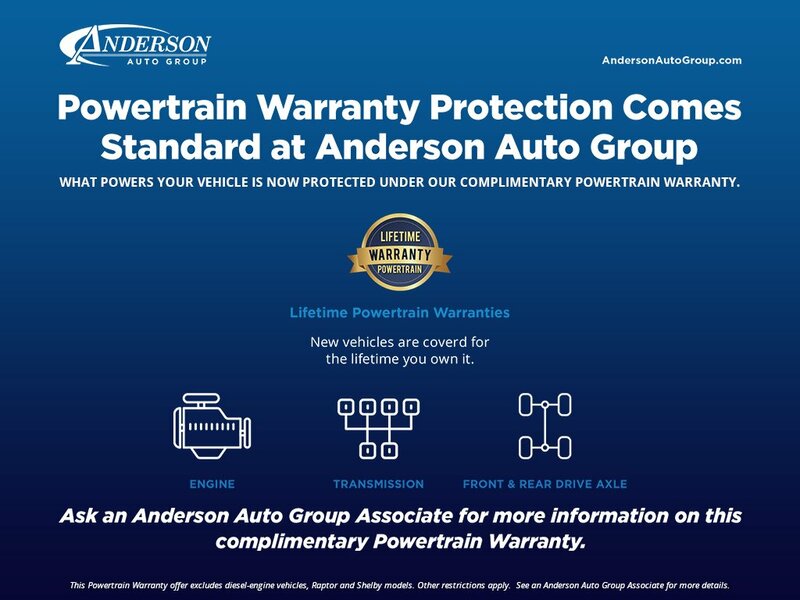 I would like to schedule an appointment for a test drive on the 2019 Ford Explorer stk # S17850.